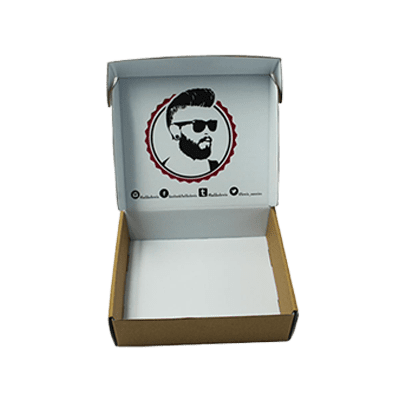 Get Your Custom Kraft Apparel Boxes – Wholesale Kraft Apparel Packaging Boxes with Logo Made in Custom Shapes, sizes, and layouts. We offer quality and error-free packaging services with free shipping in the UK & Europe. Inspire customers through Custom Kraft Apparel Boxes: Kraft box packaging is a popular trend in the apparel industry. 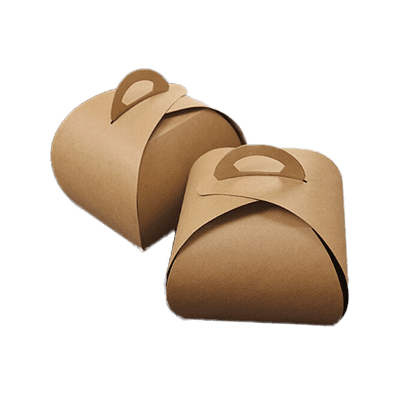 With the use of customizing Kraft apparel boxes, any apparel company can get a good repute as the packaging is a strong advertising tool for garments.